Liver donation is a gift of life. For irreversible liver diseases—like cirrhosis and hepatitis, but also congenital diseases present at birth—liver donation can be life-saving. 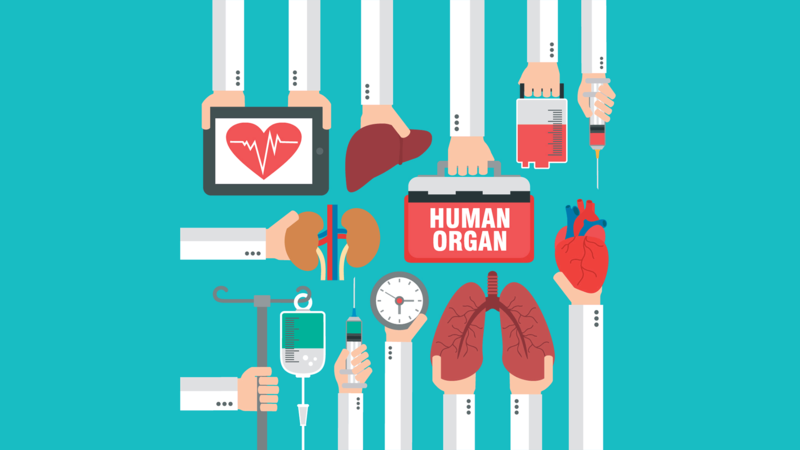 While the results of liver transplantation can be miraculous and curative, equally astonishing is that successful transplantation can occur using just a portion of the donor liver. The Department of Surgery at Columbia University Irving Medical Center (CUIMC) is very pleased to announce a gift to create the Newmyer Family Fellowship for Innovation in Surgery, with gratitude to donor Arthur G. (“Terry”) Newmyer III. The Center for Liver Disease and Transplantation at NYP/Columbia is making noteworthy progress in the treatment of hepatocellular cancer (HCC) and cholangiocarcinoma (CCA), cancer of the bile duct, and is the national leader in this field. The Center for Liver Disease and Transplantation at NYP/Columbia has created a new program to help pediatric liver transplant patients transition to adult care. Nonalcoholic fatty liver disease (NAFLD) is now the most common cause of chronic liver disease in the United States, affecting 25% of the population. Without intervention, it can lead to significant liver damage in a smaller group of those patients. Non-alcoholic Fatty Liver Disease (NAFLD) is now the most common cause of liver disease among children. Undetected and untreated, it can lead to significant liver injury. To meet the needs of patients, and to serve a growing number of referrals, NYP Morgan Stanley Children’s Hospital has created a dedicated clinic for the study and management of this condition. Surgeons at NYP Morgan Stanley Children’s Hospital have the highest success rate in the nation for primary repair of biliary atresia (BA), a congenital defect that causes bile to back up into the liver, usually resulting in the need for a liver transplant within the first two years of a child’s life. And in cases where a transplant is needed, our transplantation team has made great strides with living donors.